Officials in Pennsylvania, a state that was key in electing President Donald Trump, are championing the benefits of Medicaid expansion and warning about the fallout that could occur if it's rolled back. Over 700,000 Pennsylvanians have gained coverage through the expansion. The commonwealth's uninsured rate has dropped from 10.2% in 2010 to 6.4% in 2015, according to a new report. In 2015, providers saved $1.8 billion dollars by caring for newly covered people and as a result were able to hire 15,500 employees that year alone. There are 4,422 more physicians, 601 more dentists and 444 more certified registered nurse practitioners in Pennsylvania today compared with April 2015, when expansion took place. Uncompensated care rates for Pennsylvania's general acute-care hospitals have also dropped after repeated spikes. Funding decreased by $92 million or 8.6% in the first year after expansion. The state's Democrat Gov. 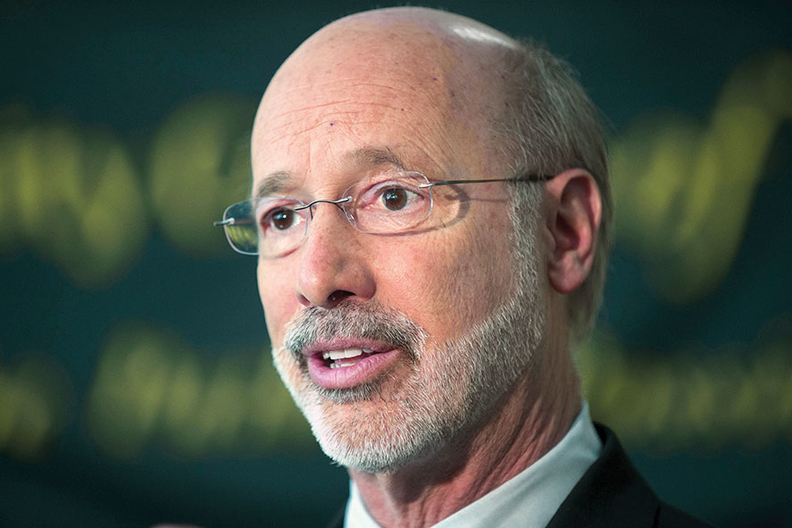 Tom Wolf said junking expansion and going to a block grant system as proposed by the GOP could have dire consequences. “Cutting funding to Medicaid would just force states like Pennsylvania into a horrible choice of which vulnerable populations to give access to care and which to leave helpless,” Wolf said in a letter to House Speaker Rep. Paul Ryan (R-Wis.). But conservatives looking to barrel through repeal and replace are unlikely to heed those concerns, despite Pennsylvania being home to key blue collar constituents. It may have been a different story had Wolf stuck with the Medicaid expansion strategy his predecessor Republican Gov. Tom Corbett had received approval to implement. Under that plan, new beneficiaries in Pennsylvania with incomes above 100% of poverty would pay premiums of up to 2% of their income. Beneficiaries that didn't pay under the plan could have been dropped from the program. Corbett also won approval for a voluntary pilot program to encourage participation in job training and work opportunities; those who participate would have paid reduced premiums and cost-sharing. Once Wolf took office in January 2015, he scrapped the waiver before the conservative expansion could begin, and instituted a straight-forward expansion model.